Rare Single-Family Homes in LA’s Westside. The Collection curates the best elements in Playa Vista luxury living. These rare, new single-family homes in Silicon Beach offer interior designer personalization or move-in ready ease – many with bluff views. 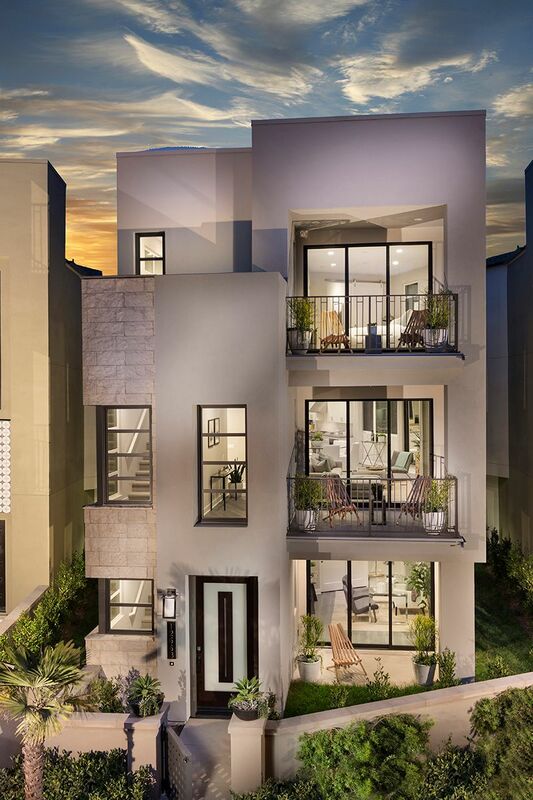 Contemporary exteriors, open and airy floor plan designs, large windows, private elevators, sophisticated appointments, chef’s kitchens, flexible spaces, spacious decks for indoor-outdoor living and convenient side yards make the perfect place to call home. Plus, you’ll be in the heart of Playa Vista, just steps from The Resort, Runway and The Lawn, and a short walk to tech and creative neighbors Google, IMAX, The Honest Company and 72andSunny. With the beach just over a mile away and the airport close too – it’s all just outside your door.